More research is needed into the illicit antiquities trade. While small and dedicated research community has been established for years, wide international and interdisciplinary researchers are needed. Archaeologists, ethnographers, criminologists, law enforcement, government body, media experts, and others need to work together to draw information from diverse sources and work on public engagement. Most importantly, on ground information in source countries is critical for future research as the first and second stages remain the most elusive. The groups listed below are at the forefront of research and outreach. Visit their website or speak with them to find gaps in research and efforts to close legislative loopholes. Check this space from time to time to get the latest news on campaigns to address looting issues. eBay claims that it is unable to monitor ancient coin sales for looting due to the quantity being sold; however, there is one category that would be easy to restrict. 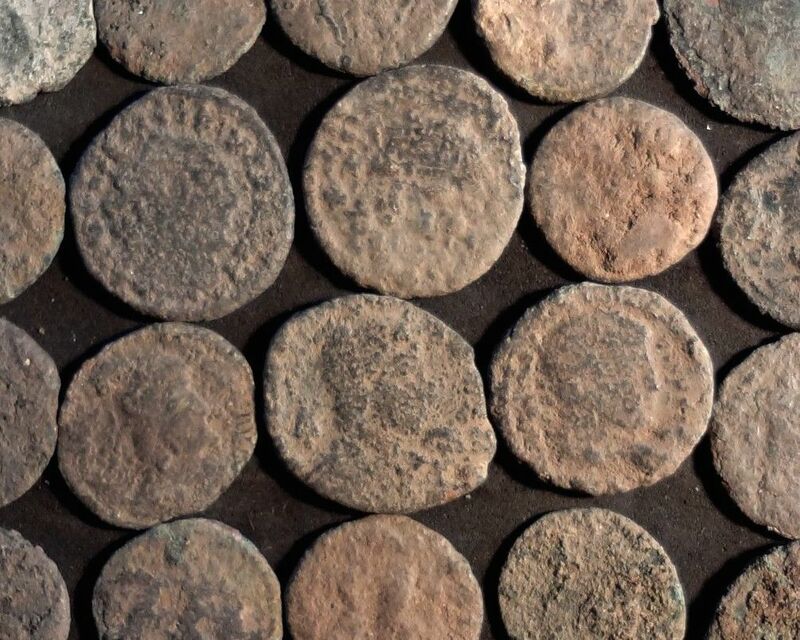 “Crusty” ancient coins are common on eBay and their name refers to their dirty state after coming fresh from archaeological sites. Prohibiting the sale of these undeniably looted artifacts would be a step toward identification of looted materials on the largest internet auction site.